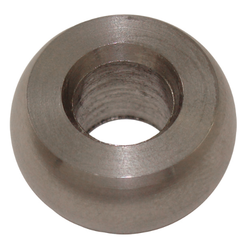 We offer high-quality Ball End Fitting to our clients. DCL Dencare India Pvt. Ltd. Isolation Ball Valve and Fittings. M.r. Engineering Works Pvt. Ltd. Available with us is a wide array of Ball End Fittings 45 KN To 70 KN, which is manufactured using various quality tested basic material. 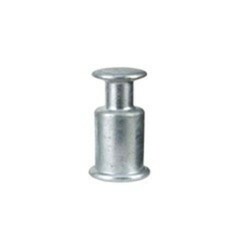 These fittings are available in various grades and specifications to suit the clients' requirements. Offered at industry leading prices, our range can be customized as per the specifications stated by the clients.